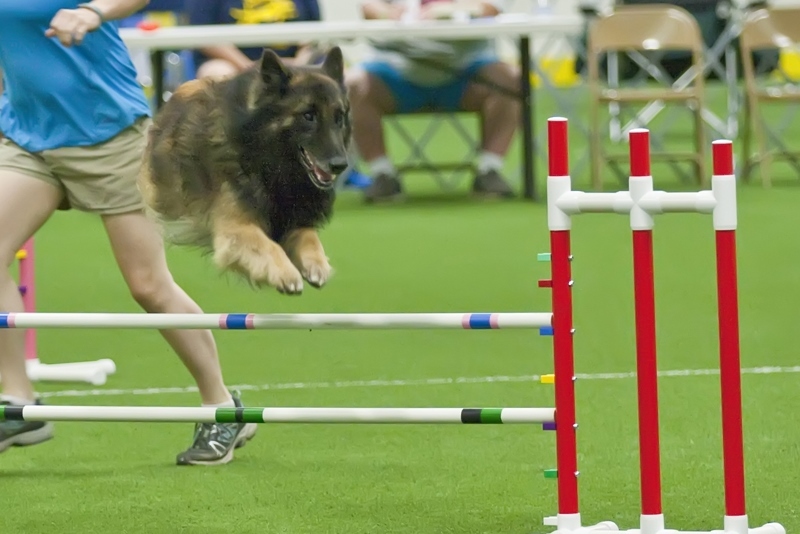 Interested in learning more about dog shows? What about other dog sports? And don’t forget the cats! Here are some upcoming, local events where you can see and learn more! North Carolina Fairgrounds, Raleigh, N.C.
Watch dogs hunt out rats! March 2-4, 2018: 2018 Dixie Deer Classic Dock Diving at the North Carolina Fairgrounds, Raleigh, N.C.
Watch dogs jump into the big pool! Watch dogs jump, weave, climb teeters and more! March 21-25, 2018: Tarheel Circuit AKC Dog Shows at the North Carolina Fairgrounds, Raleigh, N.C. You can watch conformation, obedience and rally obedience dog shows! Enjoy seeing some different events that dogs and cats participate in!